​From Wikipedia, the free encyclopedia Camille Coduri (born 8 October 1965 in Wandsworth, London) is an English actress. She is best known for her role in Doctor Who as Jackie Tyler appearing in a number of episodes between 2005 and 2010. 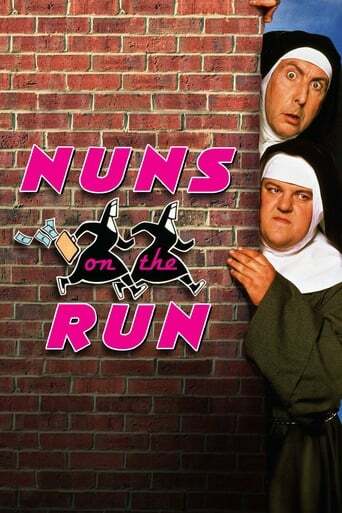 She featured in the film comedies Nuns on the Run (1990) and King Ralph (1991). She has also appeared extensively on British television, appearing in guest roles in episodes of series such as Rumpole of the Bailey, A Bit of Fry and Laurie, Boon, A Touch of Frost and in the BBC's 1997 adaptation of Henry Fielding's novel The History of Tom Jones, a Foundling. She appeared in BBC Three's six-part drama series Sinchronicity in 2006. Camille participated in the Doctor Who-themed episode of The Weakest Link, first broadcast on 30 March 2007. She was statistically the weakest link in the third round and came close to being voted out two times. However she survived both times and went on to win the game (beating Noel Clarke). She split the prize money of £16,550 between two charities - half for multiple sclerosis and half for children who are carers. 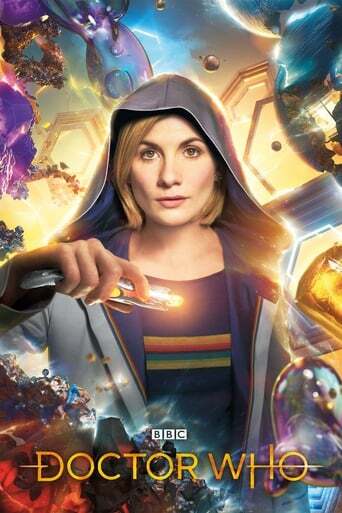 After two seasons as Jackie Tyler in Doctor Who she reprised her role in the Series 4 finale and then again for David Tennant's final episode, "The End of Time", on both occasions alongside Billie Piper as Rose Tyler. In an April 2010 episode of Ashes to Ashes, Coduri plays a woman who helps DCI Gene Hunt and DI Alex Drake during an investigation. Camille married actor Christopher Fulford in 1992. They have two children, Rosa (born 1993) and Santino (born 1996). Description above from the Wikipedia article Camille Coduri, licensed under CC-BY-SA, full list of contributors on Wikipedia.